Situation: A $20-million, five-acre, memorial park, museum and education center was under construction at Fort Des Moines in Des Moines, Iowa — culminating a seven-year project to create America’s greatest memorial to black and female soldiers. The unique facility would honor the U.S. Army’s first officer candidate class open to African-American men in 1917 (during World War I) and the establishment of the Women’s Army Auxiliary Corps in 1942 (during World War II). Both groups were trained at Fort Des Moines, which was established in 1900. 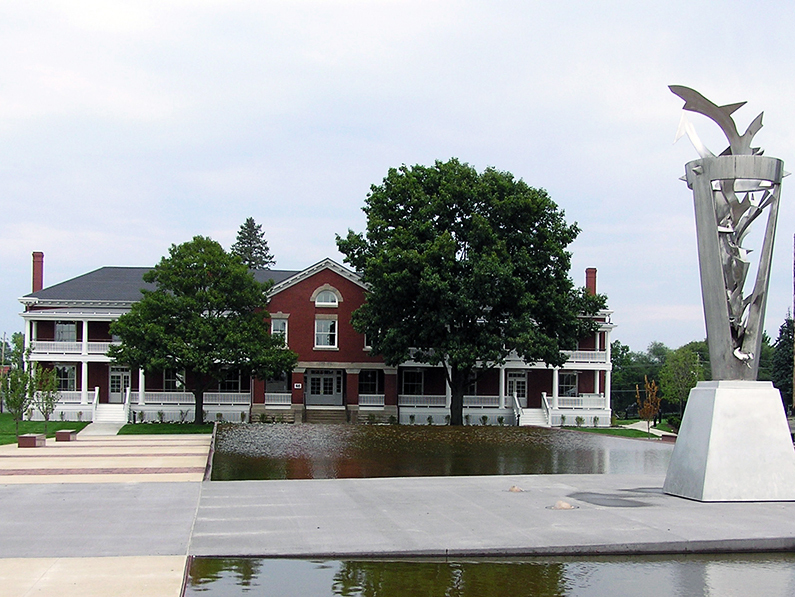 Strategy & tactics: Hanser & Associates was retained in 2003 to raise awareness of the Memorial & Education Center’s dedication ceremony and endowment campaign. Our efforts included a nationwide hunt for the Fort’s veterans and next of kin. The firm located more than 50 veterans and their families with the help of veterans’ service organizations and online research. We placed more than 100 stories in local, regional and national news media, including AAA Home & Away, Congressional Register, Group Travel Leader, Pathfinders Travel and Popular Mechanics. The placements totaled millions of impressions across the U.S.. Results: More than 1,000 from across the USA — including many veterans of the Women’s Army Auxiliary Corps who trained at Fort Des Moines — attended the dedication ceremony.